All e-commerce company owners know that Search Engine Optimization (SEO) is critical to driving website traffic and increasing revenue, but many have no idea where to start in terms of improving their SEO. SEO is comprised of a number of ongoing digital marketing activities. Here’s how to get started without feeling overwhelmed using long-tail keywords. What are long-tail keywords? Simply put, long-tail keywords are phrases that describe what you’re selling in three or more words. Long-tail keywords allow you to compete where you can be effective. If your competitors for the top spot in search results for your main keywords are Amazon, Target, and Overstock, you have a long and painful road ahead if you go after those keywords. Instead of wasting resources against businesses that can afford to hire teams of internal and external experts to focus on just one area of SEO, find relevant long-tail keywords and build a content strategy around them. So if you sell baby clothes, you might build your content strategy around long-tail keywords like “roll tide onesies” and “red lacy baby dress.” Though there aren’t as many searches for those terms, there’s also less competition, so you have a better chance of being found. An added bonus is that while a user who types in “baby clothes” is likely to be at the beginning of the shopping process, someone who types in “red lacy baby dress” is ready to select a specific item and make a purchase. The fact that “roll tide onesie” is very specific doesn’t mean that your e-commerce shop won’t appear in search results if the user types in “crimson tide onesie” instead. 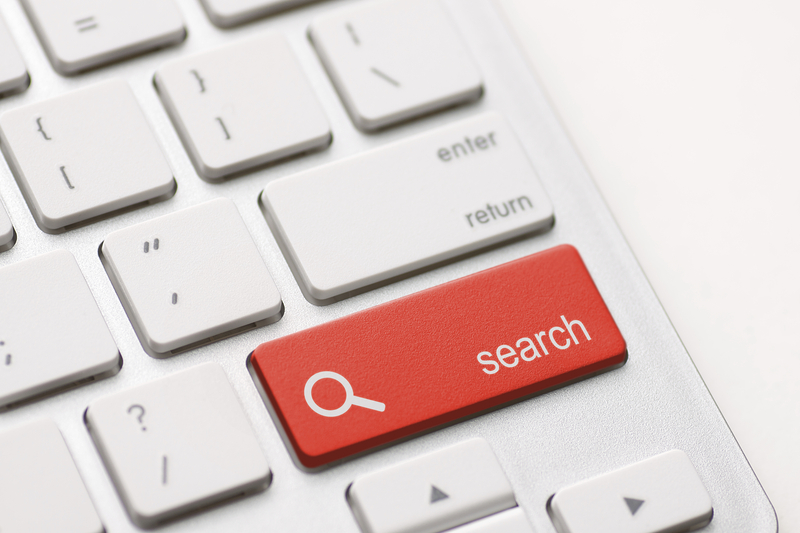 Search engines, including Google, are very good at inferring intent from search terms. Remember, Google’s goal is to provide the best-quality search results to their users, so if the webpage is appropriate to the query, they want to serve it. And as search engines get better at inferring intent, users get more specific in their searches. The next step in your SEO strategy is to write content on the appropriate product pages around your long-tail keywords. Google’s Keyword Planner (Note: An AdWords account is required) can help you determine which long-tail keywords have the most search volume with the least competition, but don’t choose a keyword just for the numbers if it doesn’t make sense for your product; that’s likely to increase your bounce rate and cause frustration for potential customers. If you have a blog, there is no need to generate large volumes of content around a specific keyword like “roll tide onesie.” Instead, write interesting, helpful, and entertaining articles about baby clothes. Sample titles might include: How to Get Stains Out of Baby Clothes, How to Accessorize a Baby Boy, and Best Shower Gifts for a Second Baby. These will attract visitors to your site and give them something valuable that enhances their perspective of your business and makes it easy to start shopping, sign up for your email list, or follow you on Pinterest. However, be careful not to “stuff” keywords. For example, your meta title and descriptions should entice users who are viewing them in search results to click through to your website. This in turn will improve your SEO, because it proves to search engines that your content is relevant to its users. When it comes to keywords, never sacrifice quality and usability for volume and repetition. To enjoy all the SEO benefits of long-tail content strategy, your e-commerce site must have a search-engine friendly architecture. If you have questions about e-commerce SEO, please call 800-804-1680.